Carol Froes hails from Johannesburg, South Africa. Carol started her career in the hair industry in New Zealand in 1996. Carol Froes, currently represented by Great Lengths London, UK, www.greatlengths.net resides in Charleston, SC the creative epicenter in the south known for its historic American charm. Though extremely accomplished for a woman newer to Charleston. Carol is determined to continue her artistic growth and make a genuine and lasting impact within the industry that has given her so much: a life that continues to challenge and impart her with indelible experiences. Carol realizes continuous education is key, and as a result, developed a love for sharing her experiences with local stylists training to make their way in the industry. Her passion and philosophy is motivated by her desire to push her fellow artists and the industry beyond trends of the past or preconceived expectations. Carol has trained internationally with Bumble and Bumble, Redken, Scruples, L'Oreal, Wella, Toni & Guy, Aveda, Deva, hot heads, So Cap, and Great Lengths. 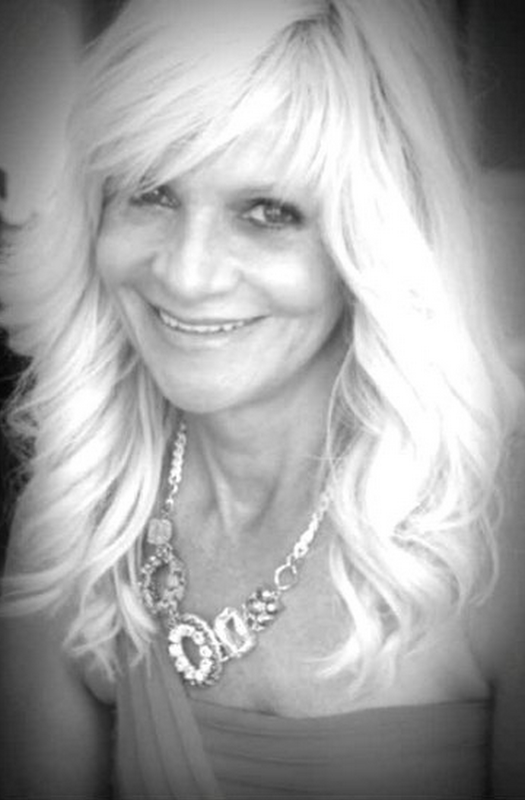 Carol is renowned locally for creating the "Perfect Blonde" and representing Great Length Hair Extensions. She is the founder and Owner of Salon Couture.